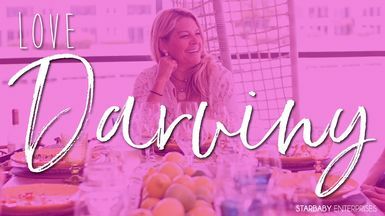 Welcome to Darviny Table Tuesdays! Today she debuts this gorgeous Pink & Lime table! Bon Appetit!